1. 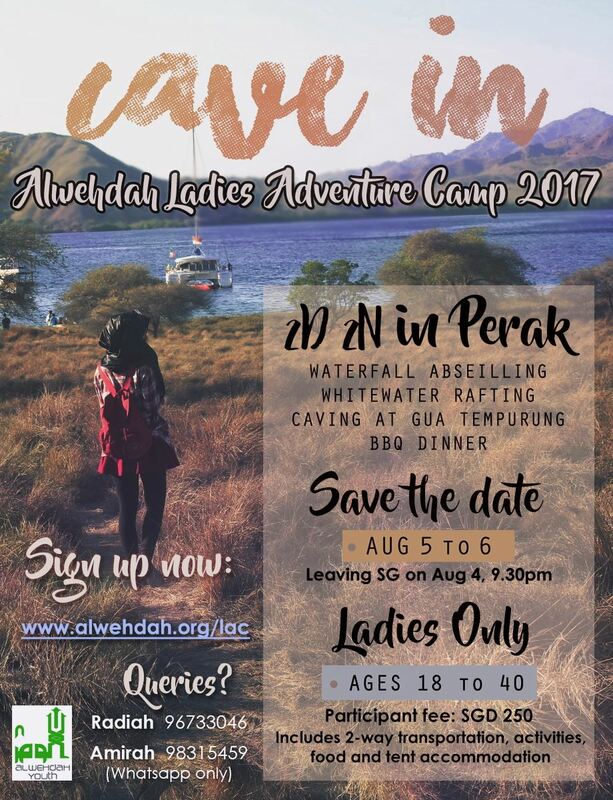 Read the Terms and Conditions for the Ladies Adventure Camp here before registering. 2. All participants must duly complete and submit the Indemnity Form as well prior to departure. Download the Indemnity Form here.